Avery Rose have many years of experience. We work meticulously in our preparation and finish to achieve the highest standard of finish possible. From one room to whole house redecoration, we will guide you through every step. 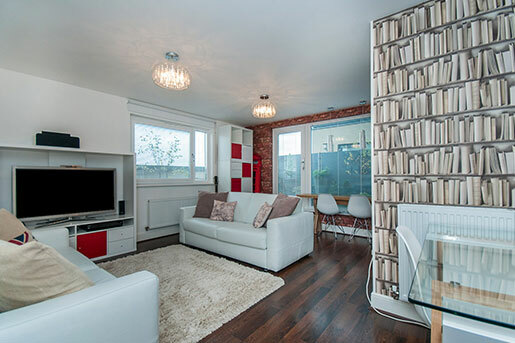 We have worked on a variety of properties, from new builds to listed properties. 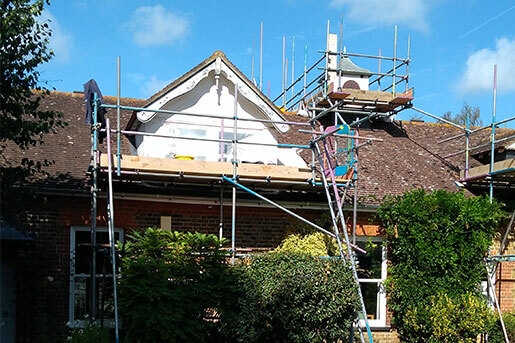 Our expertise in restoring period properties is demonstrated in our before and after gallery. Reinvigorating the exterior of your property is as important as looking after the interior. We will happily carry out the job professionally and to give the best finish possible. Painting to external of house. "Outstanding job done - very friendly and considerate team. Cannot recommend enough." "Richard is conscientious, works hard, arrives on time and does a very good job. The cost of the task was very reasonable and I'd be happy to recommend him to any would be customer.ision." 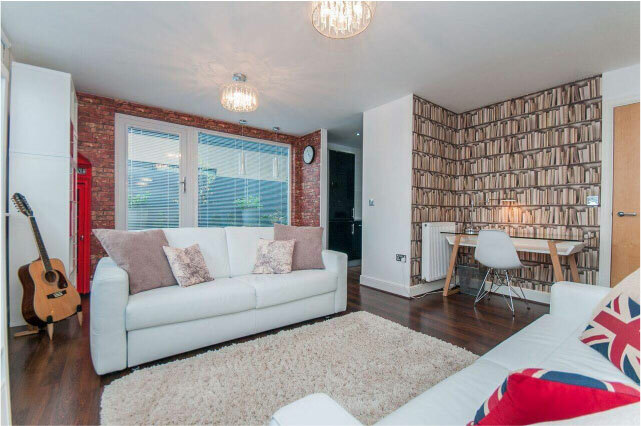 Complete Decoration of newly refurbished and extended 3 bed terrace home. "Avery Rose undertook the total decoration work of this Victorian terrace which included painting and decoration of loft and ground floor extension plus refurbishment of bedrooms and bathrooms. Richard’s skills extended to repairing and renovating damaged ceiling rose and coving and rectifying damage from building work. The work also involved painting and renovating a staircase on 2 floors. His great strength is being trusted to get the job done to a high standard." "They are excellent, I have been using them for over 10 years, very professional and the work is always carried out to a very high standard." "We have been using him for over 20 years, he is brilliant." 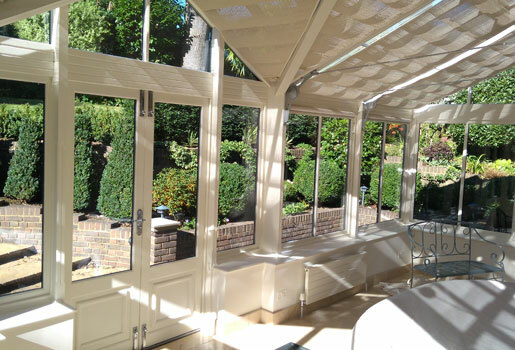 As decorators of modern, listed and older properties, Avery Rose Decoration Ltd of Maidstone, has a wealth of experience and knowledge in all aspects of interior and exterior decoration. With many years of experience, we pride ourselves on our reputation for providing high quality work and great customer satisfaction. We believe in working closely with our customers, providing advice and the personal approach from start to finish for each project. We have worked on different projects with many of our customers, who have trusted the decoration of their properties to us for many years. We are passionate about what we do, professional, punctual and aim to leave you completely satisfied and your property immaculate. We comply with the GDPR regulations regarding your personal data, if you would like to receive communications from Avery Rose Decorations on latest products and services via E-mail, please tick the box.